Home » Natural Balance Cat Can LID Duck 3 Oz. 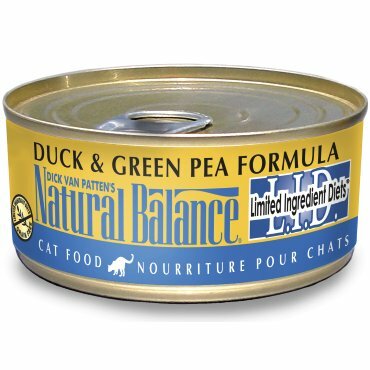 Natural Balance Cat Can LID Duck 3 Oz. Diets® Duck & Green Pea Canned Cat Formula is designed to support healthy digestion and to maintain skin and coat health—all while providing complete, balanced nutrition for all life stages!